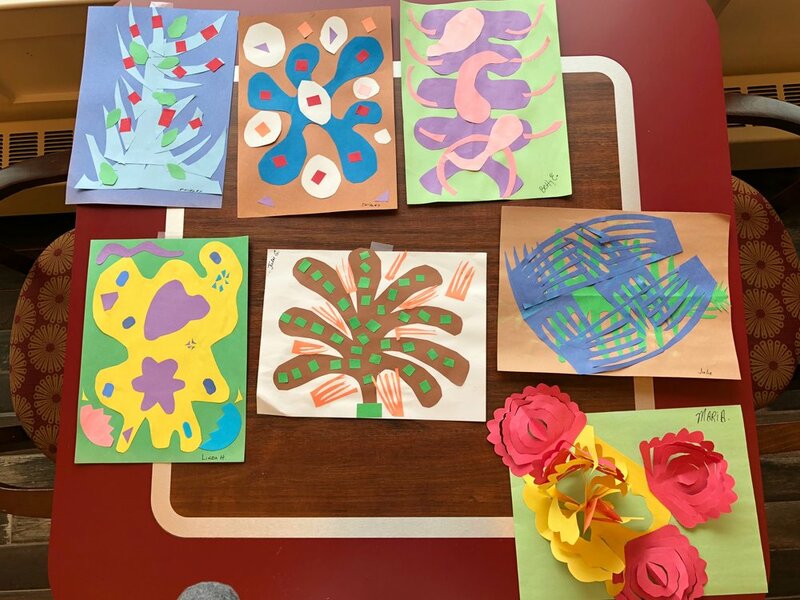 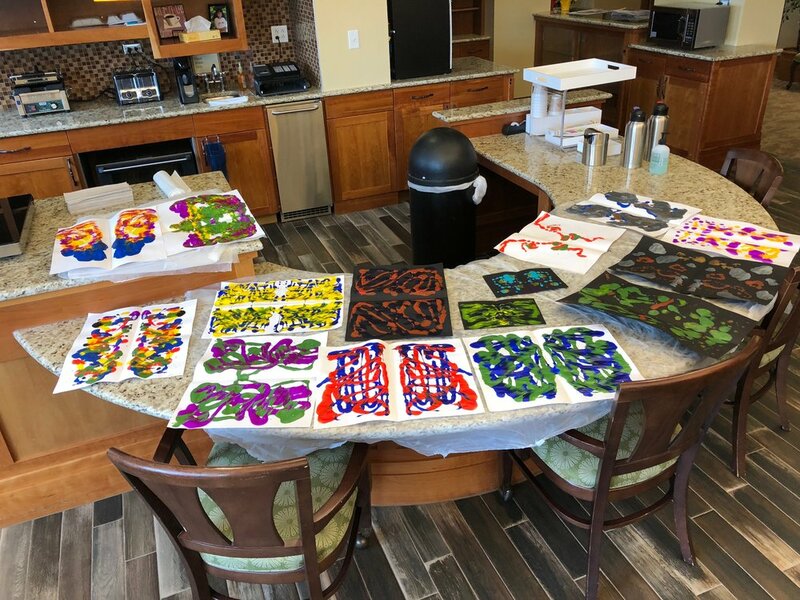 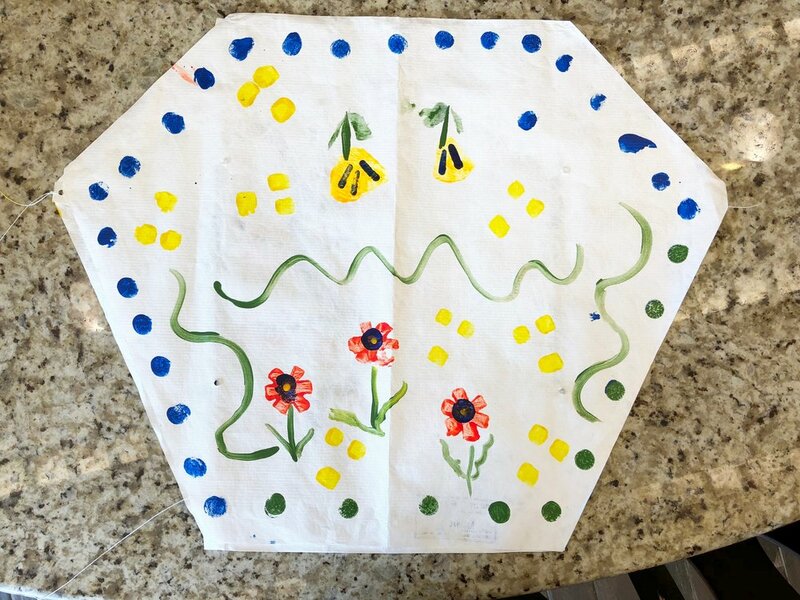 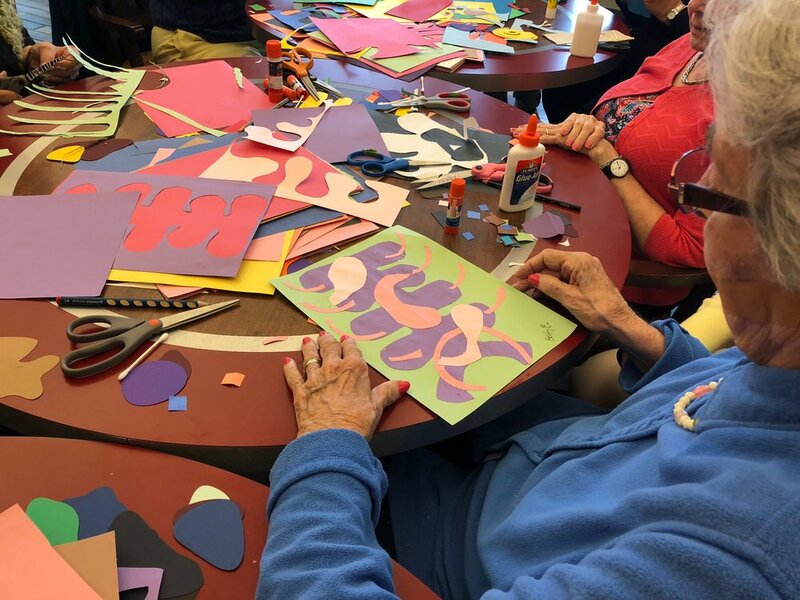 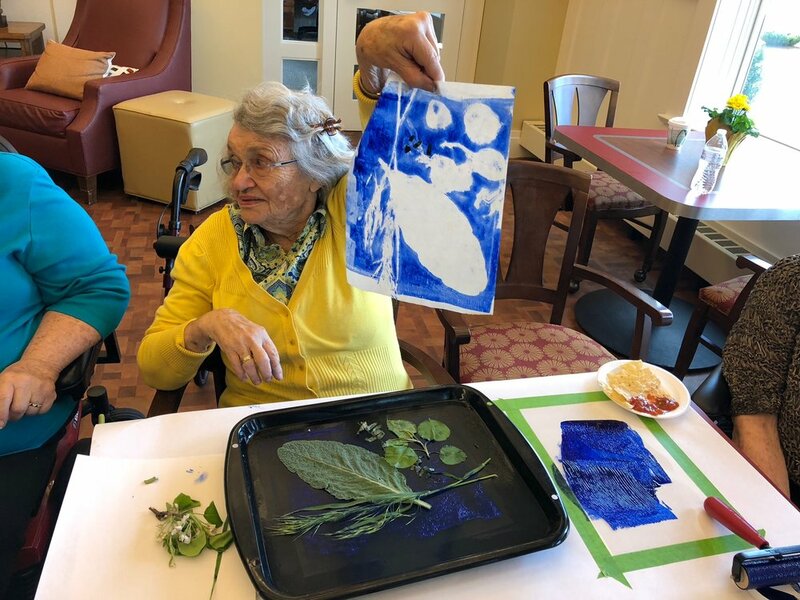 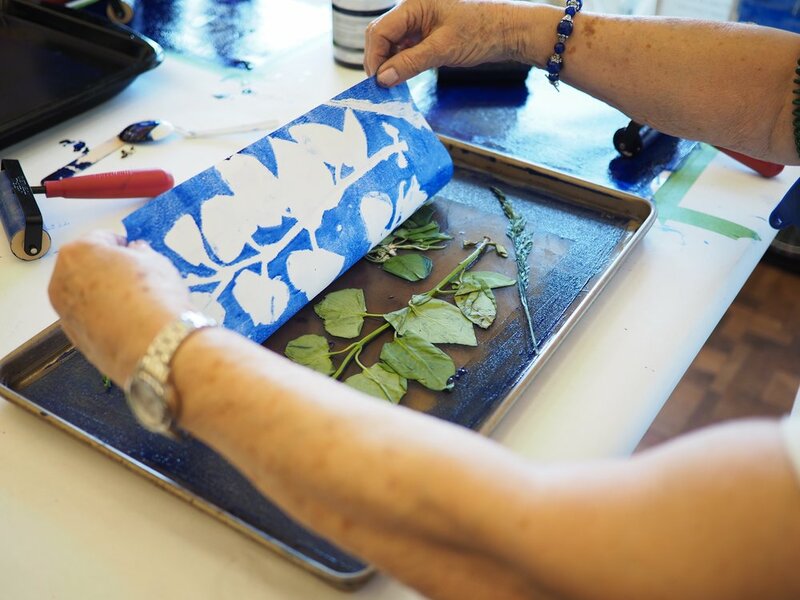 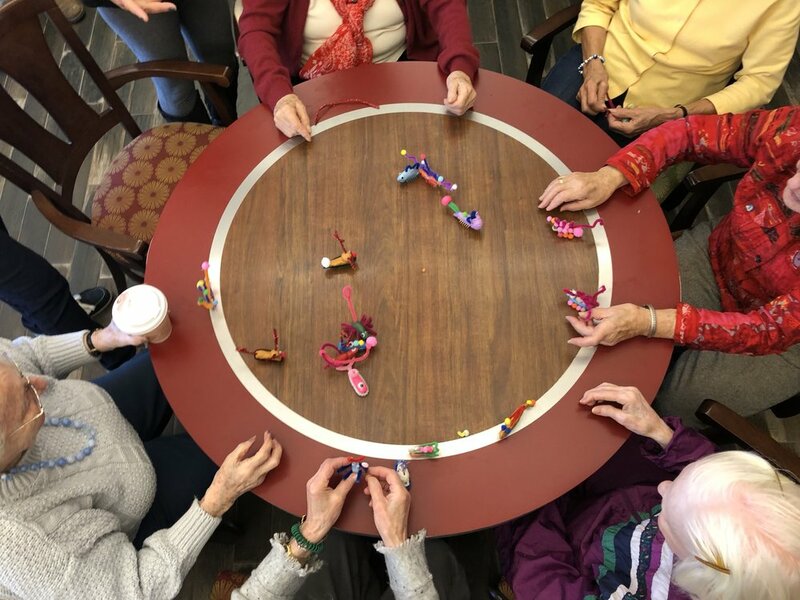 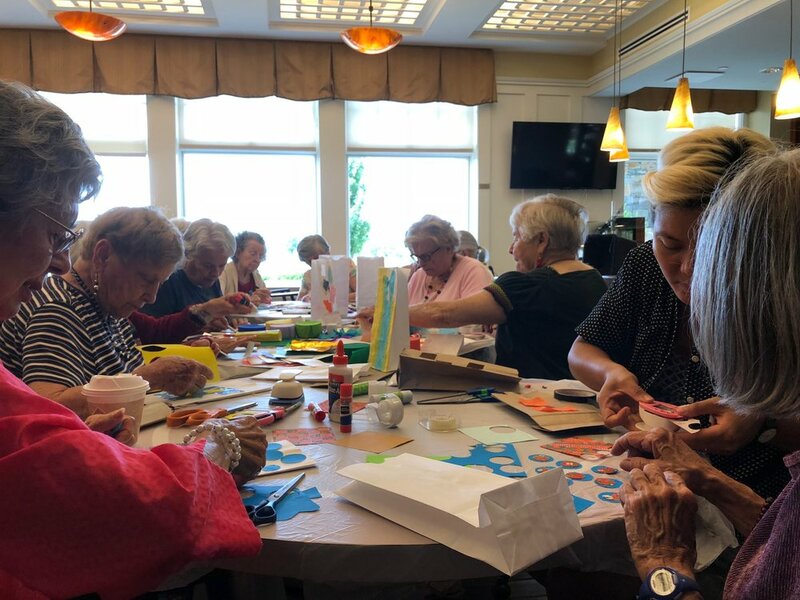 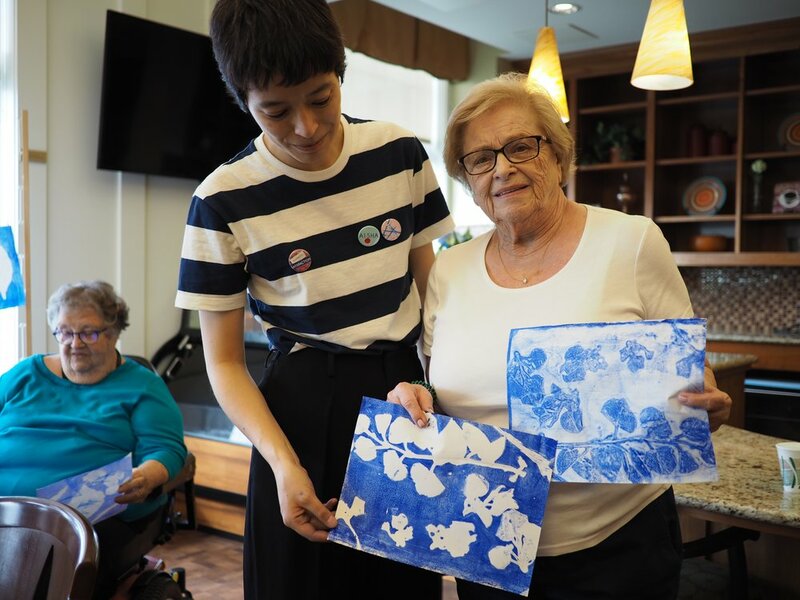 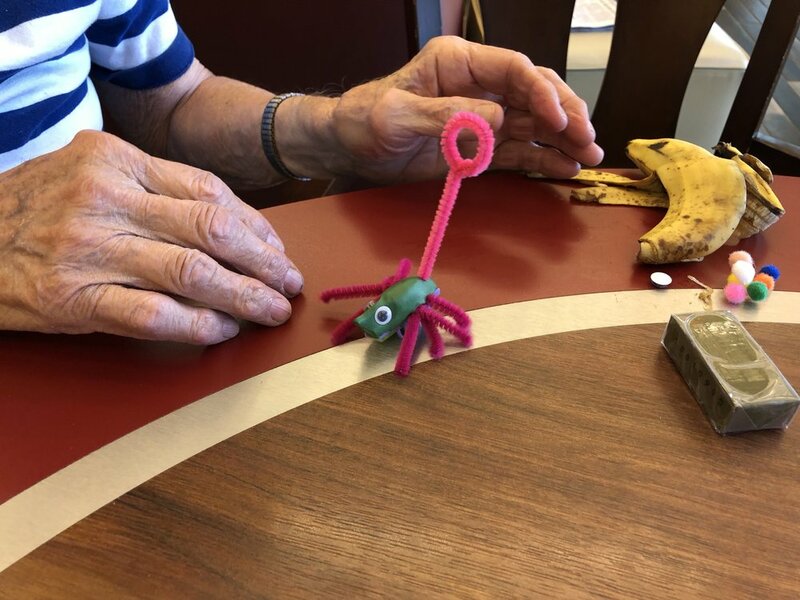 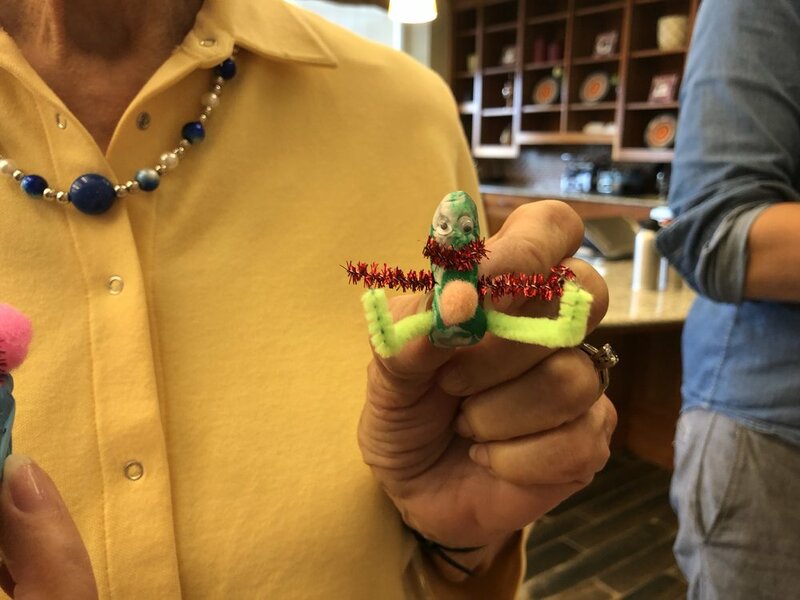 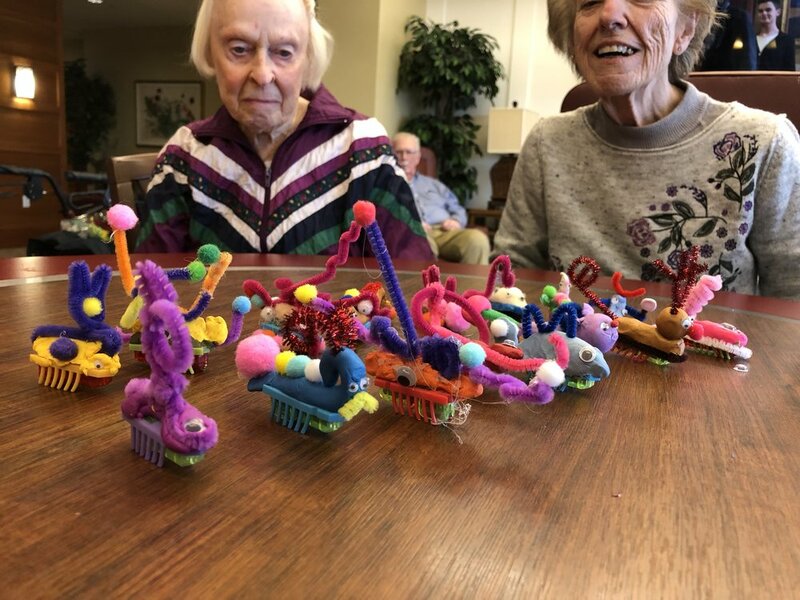 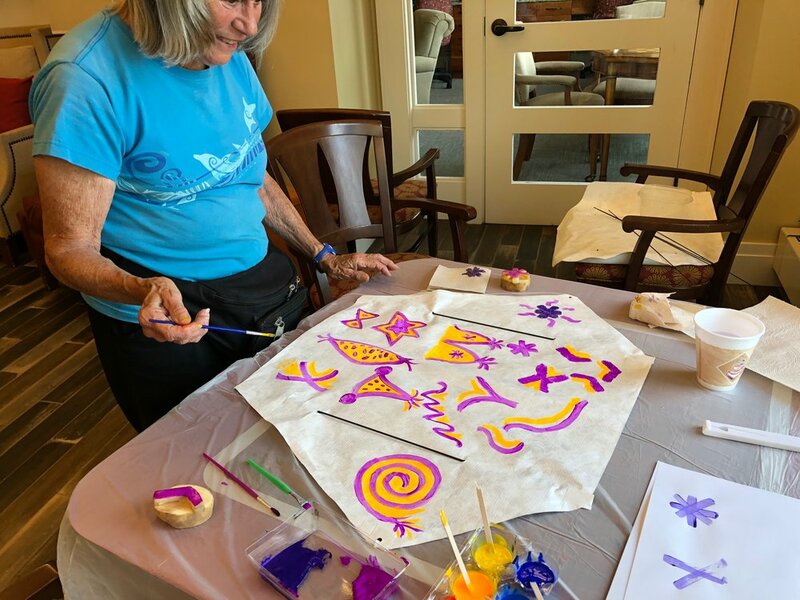 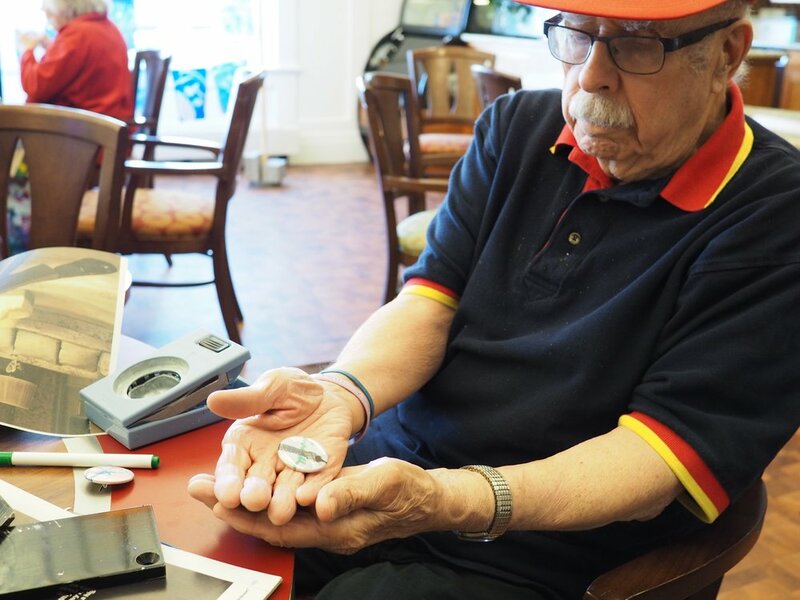 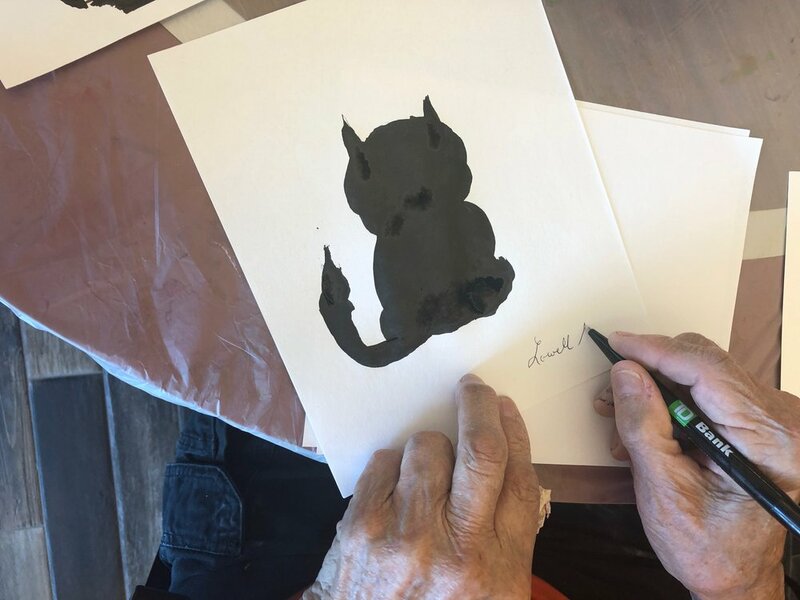 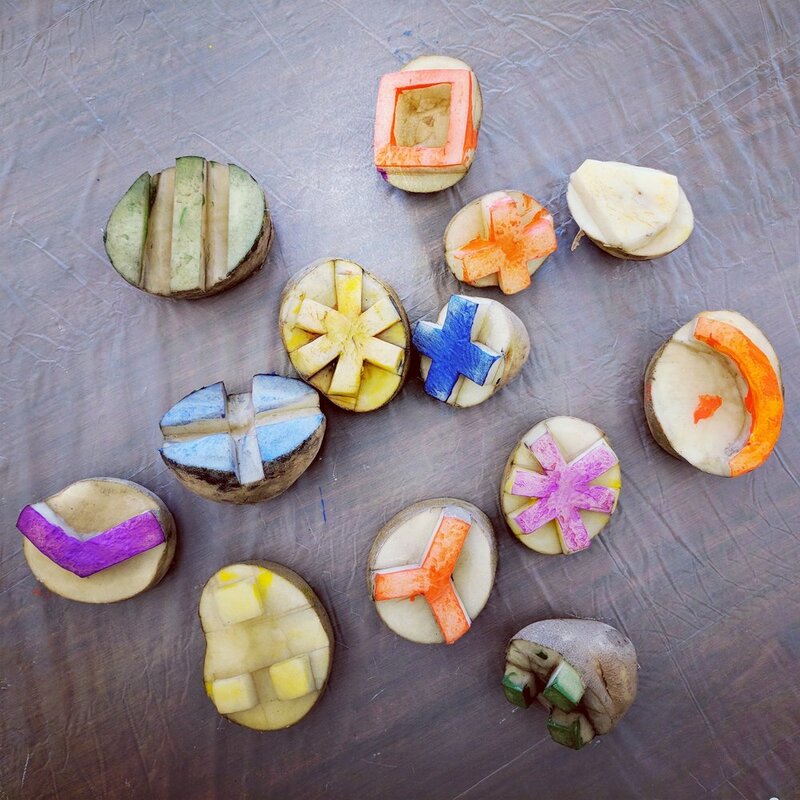 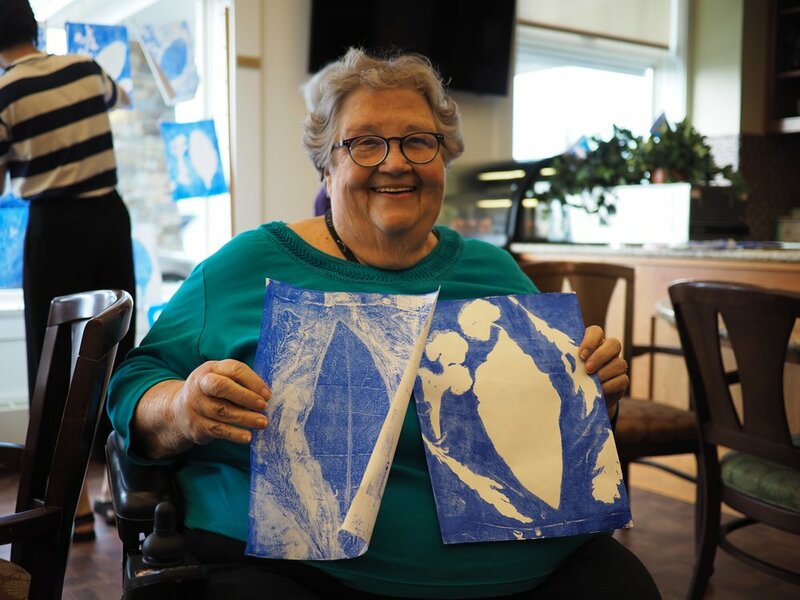 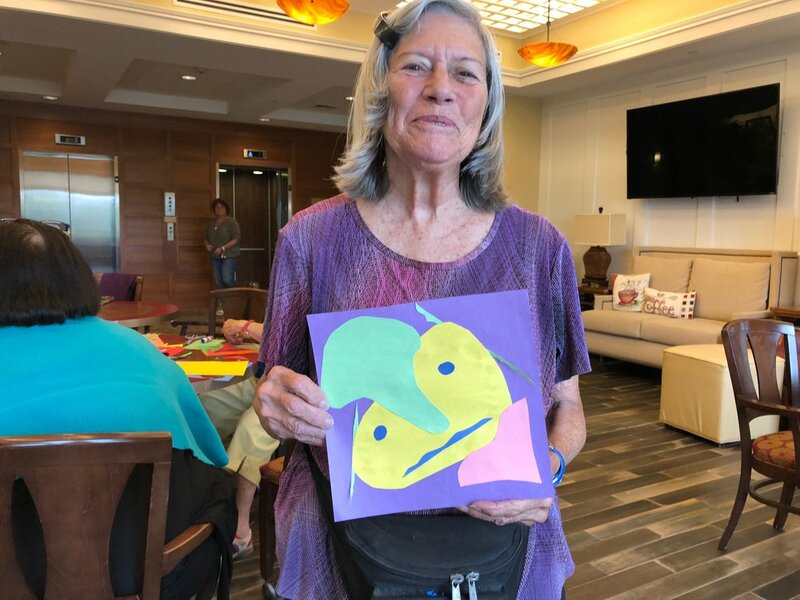 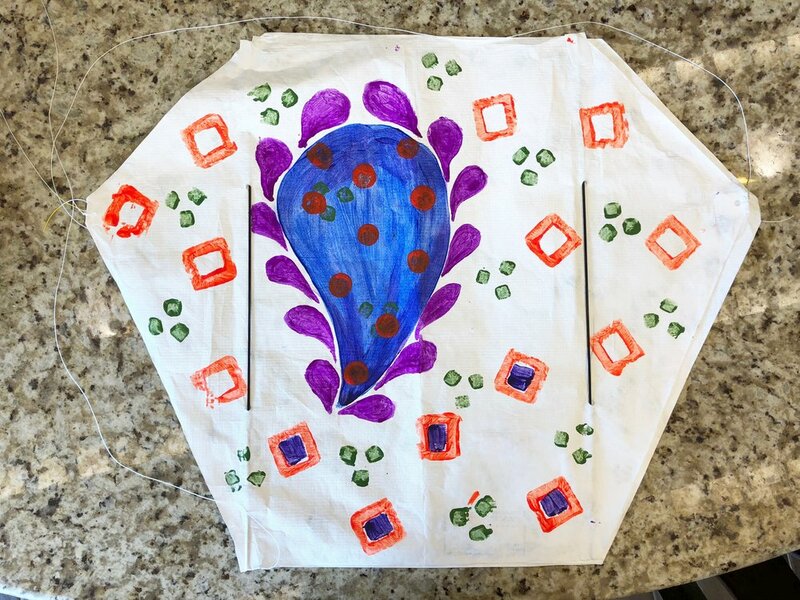 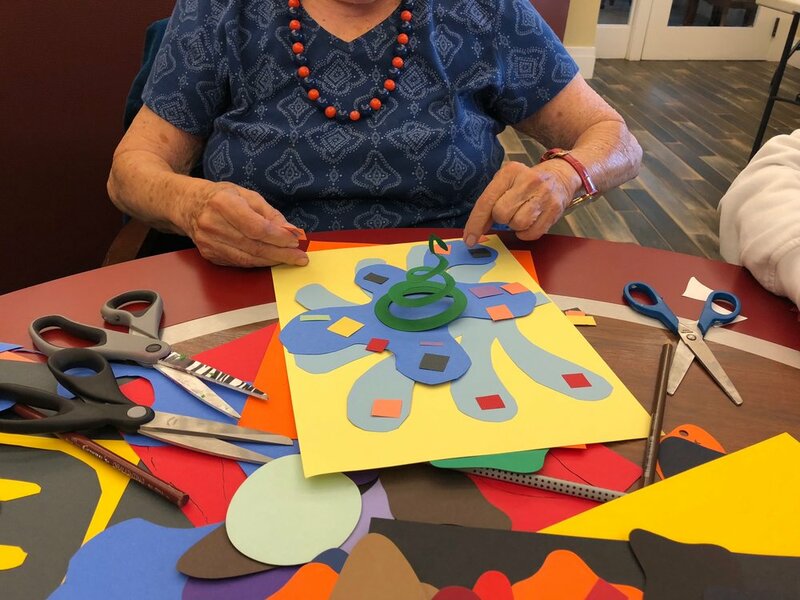 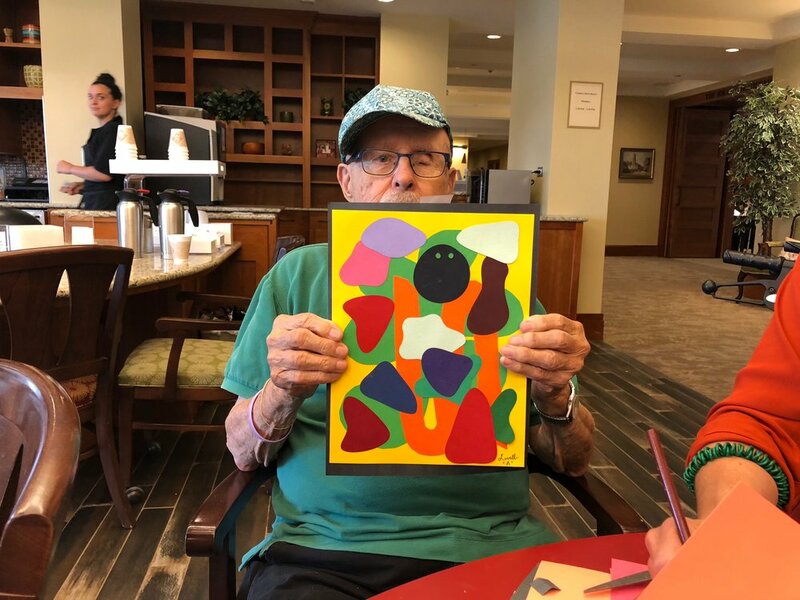 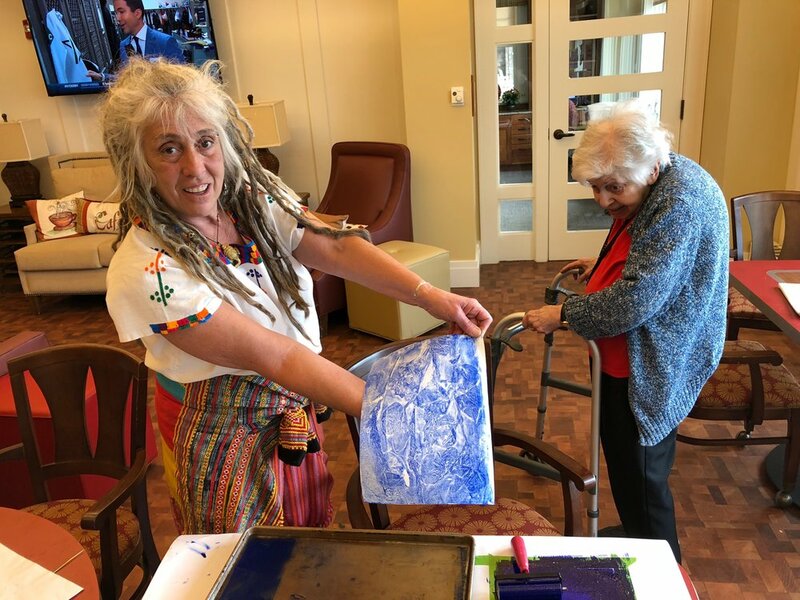 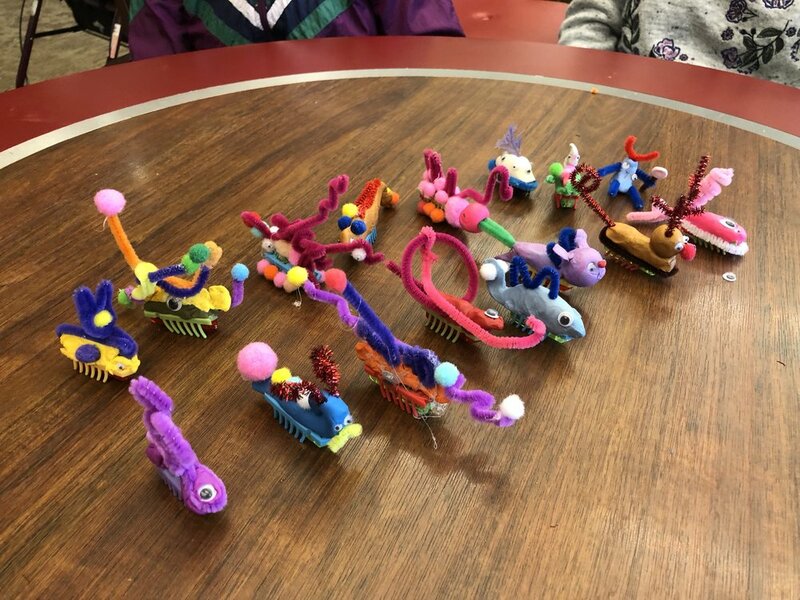 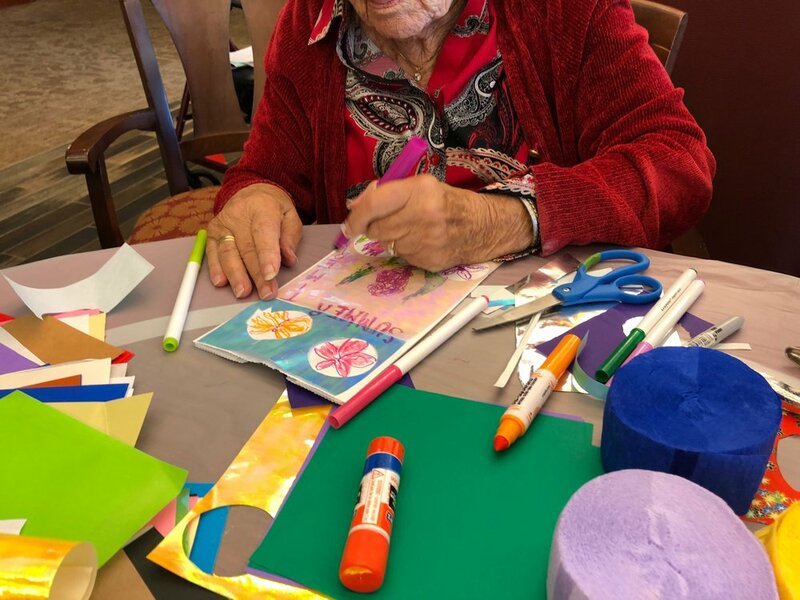 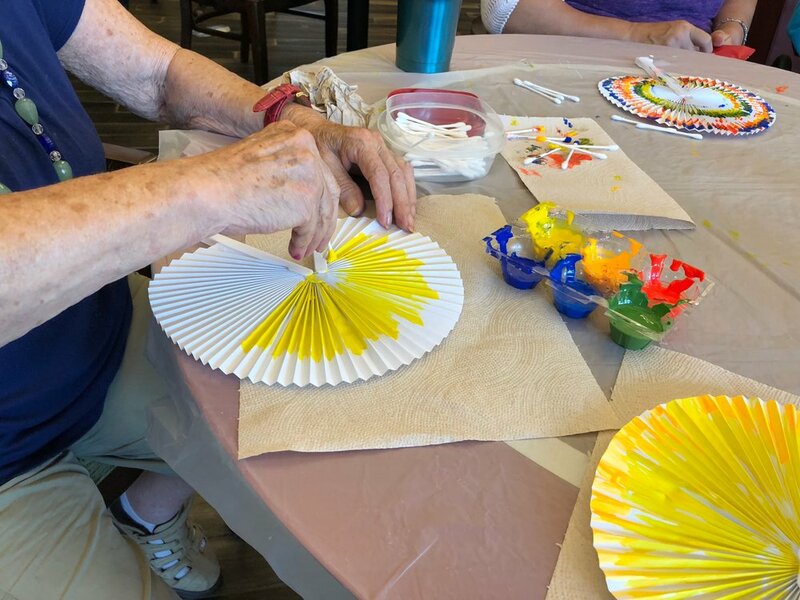 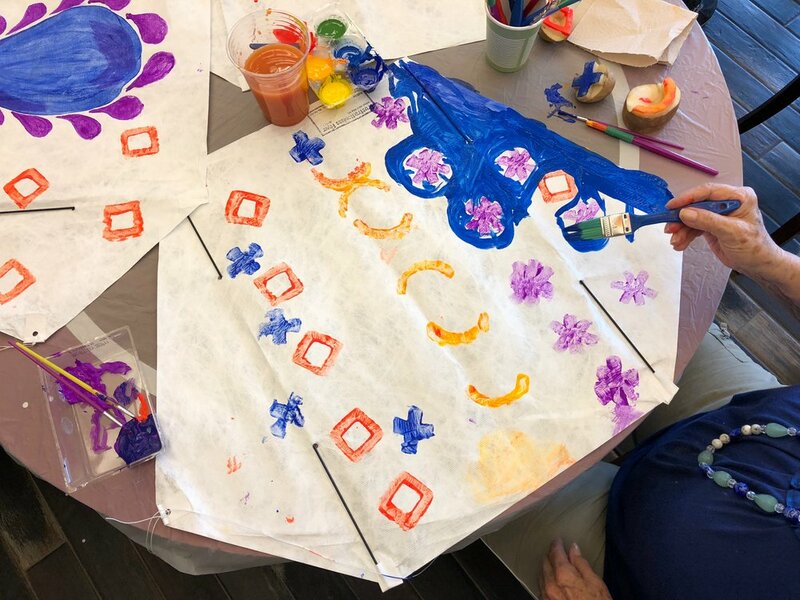 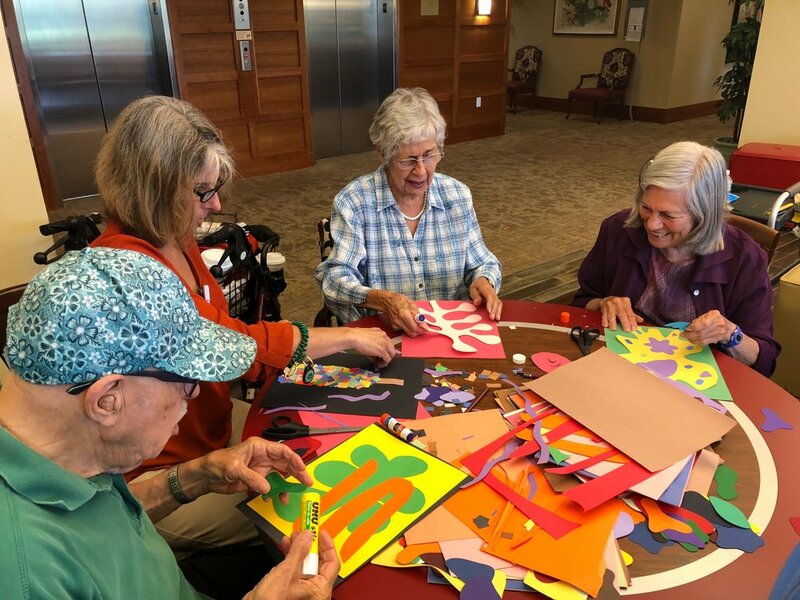 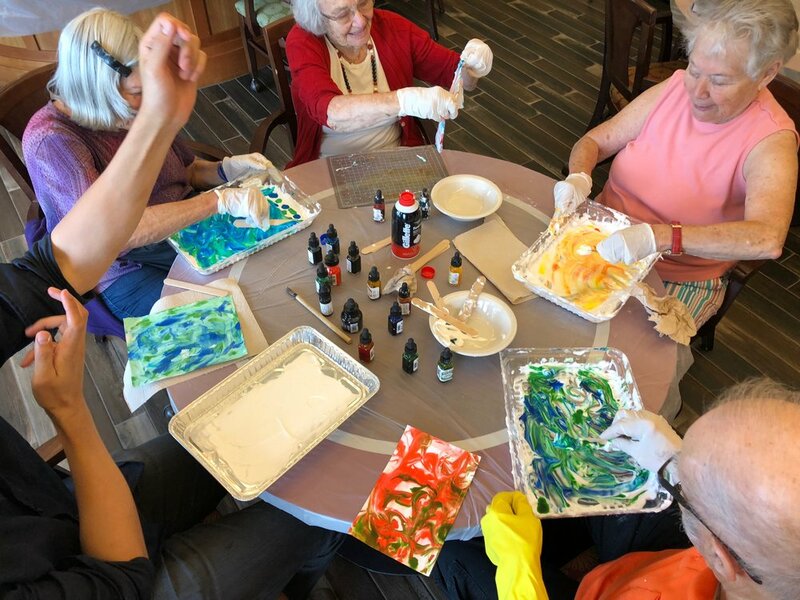 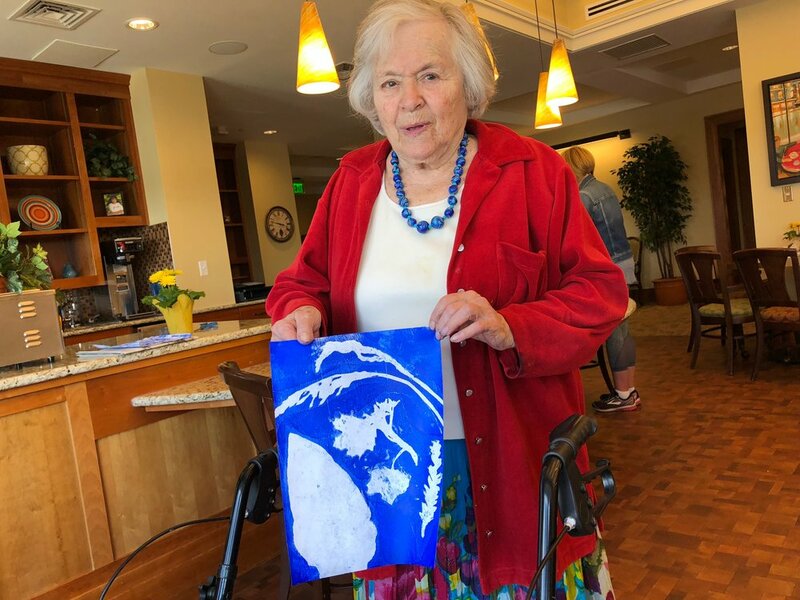 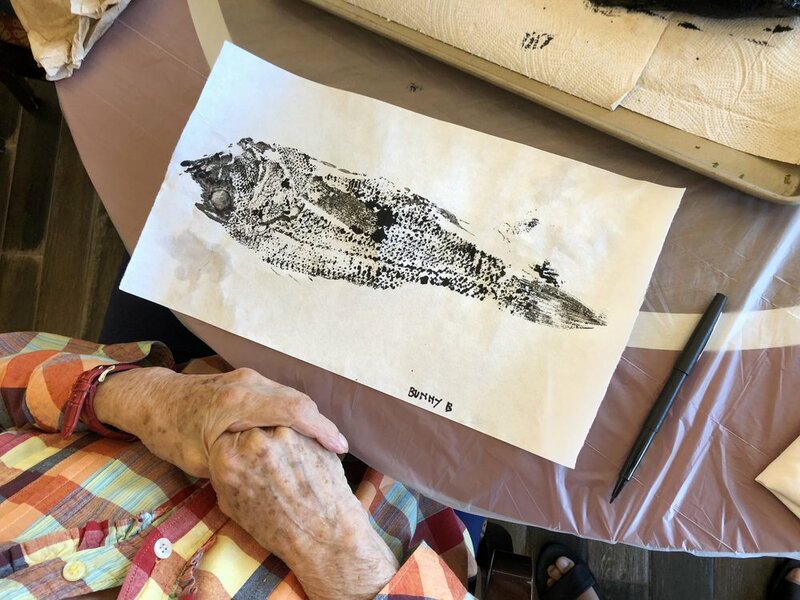 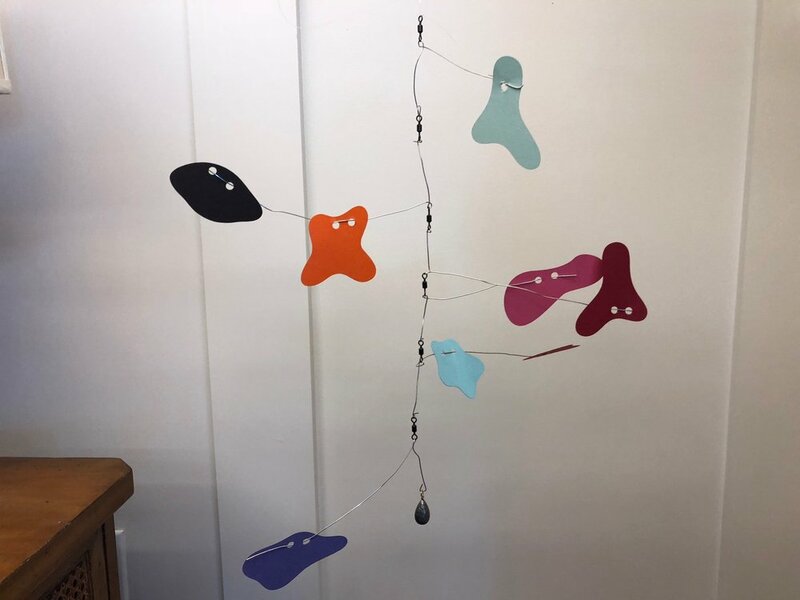 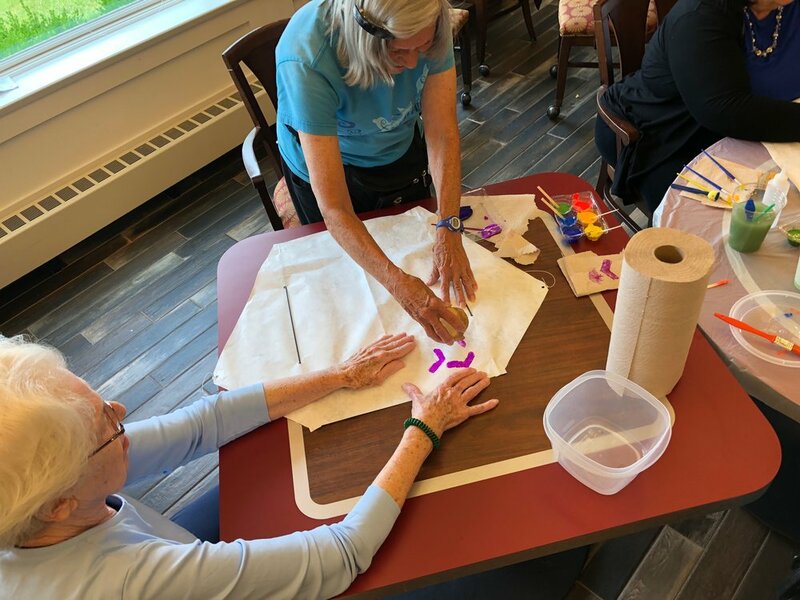 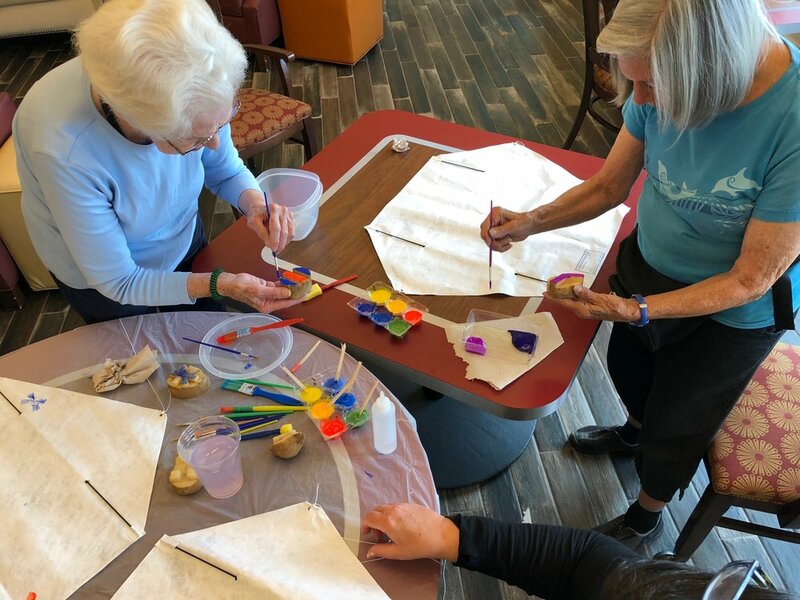 Tockwotton Makes is an ongoing series of intergenerational making workshops, that I, together with a group of close people, have been facilitating at Tockwotton assisted living community, since May 2018. 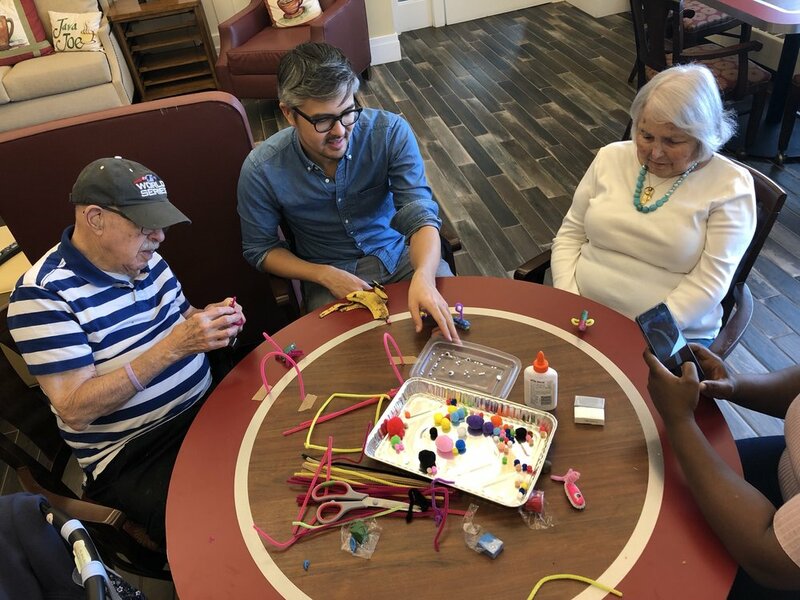 As of now, I feel that this pilot/highly experimental project is changing my thinking, both as a designer and as a human. 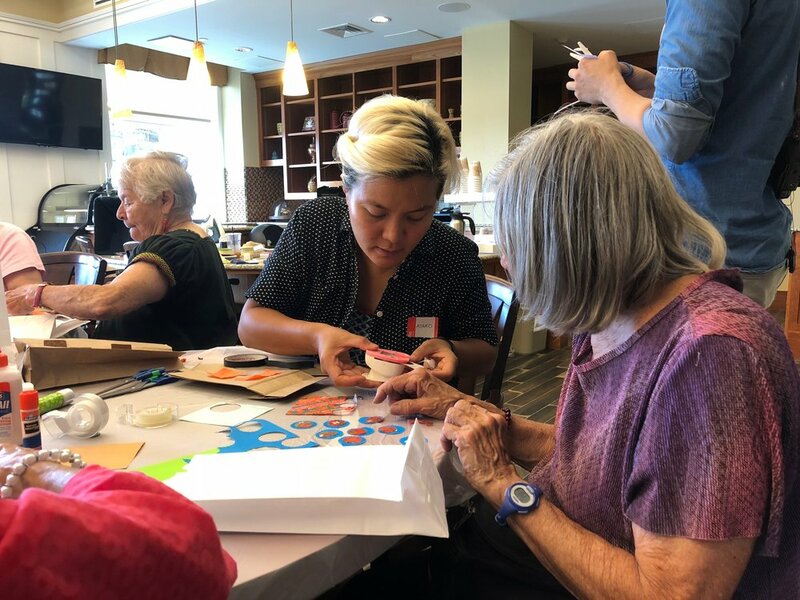 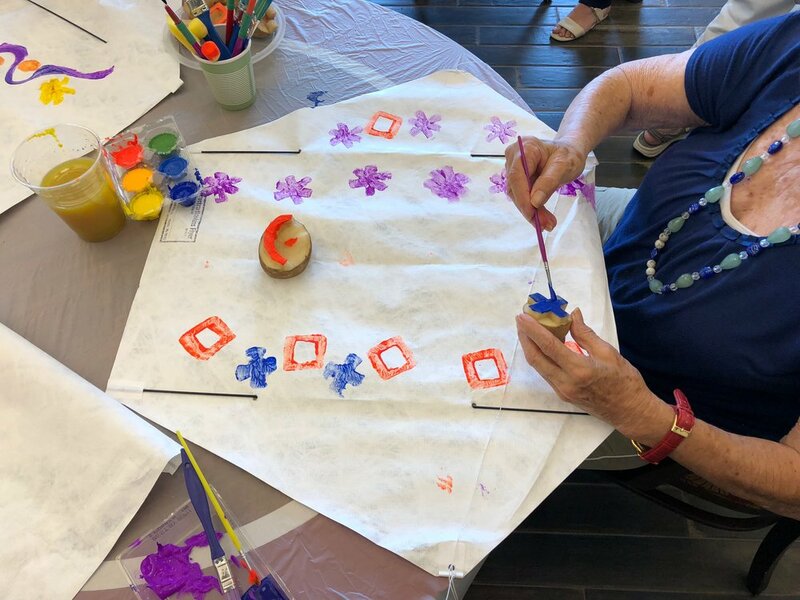 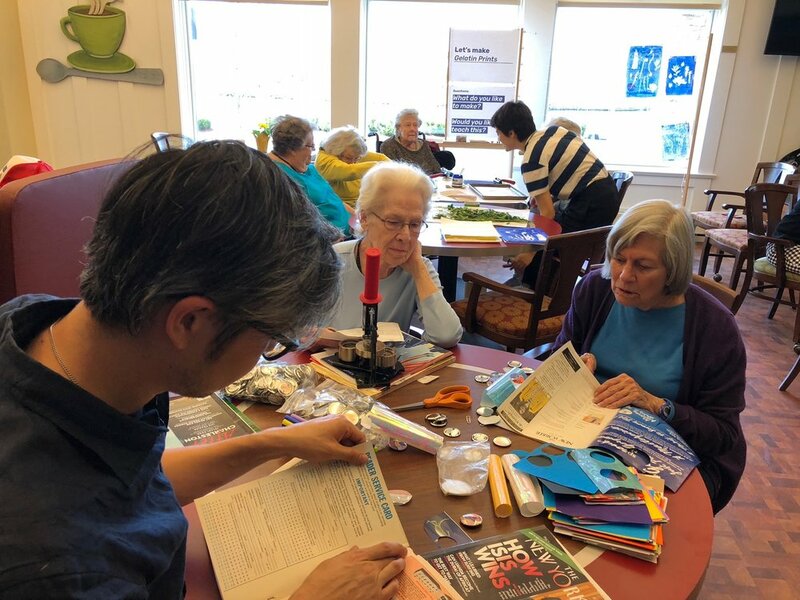 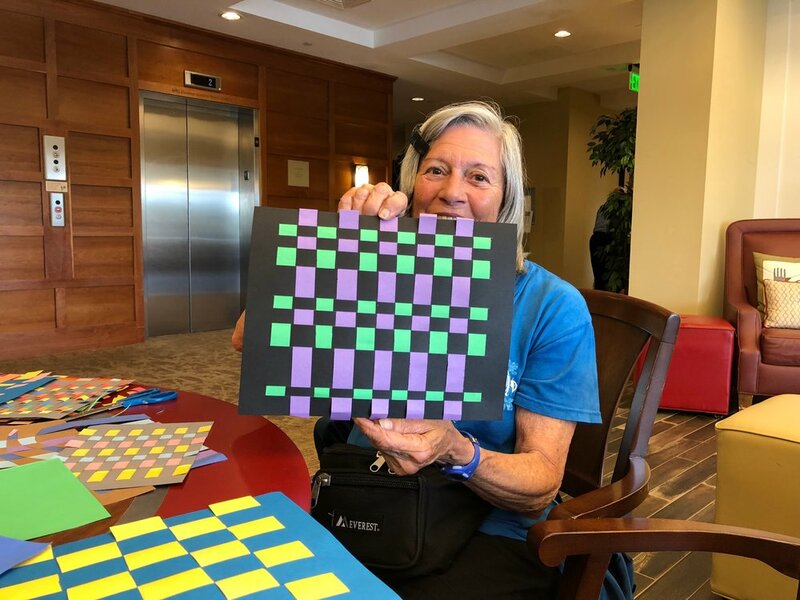 I am wondering how could making workshops help facilitate a different kind of interaction between older adults and their families/care-takers - the kind of "being together" that doesn't revolve around old memories, but instead is producing new ones. 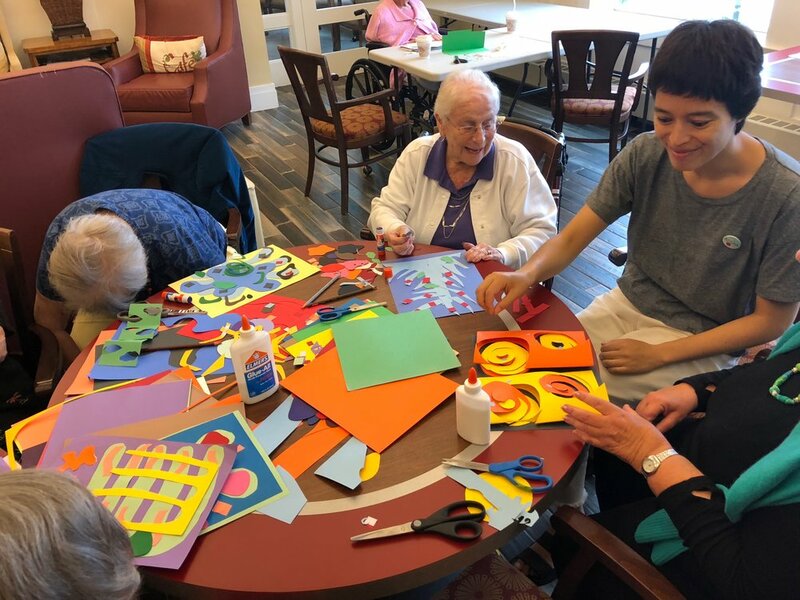 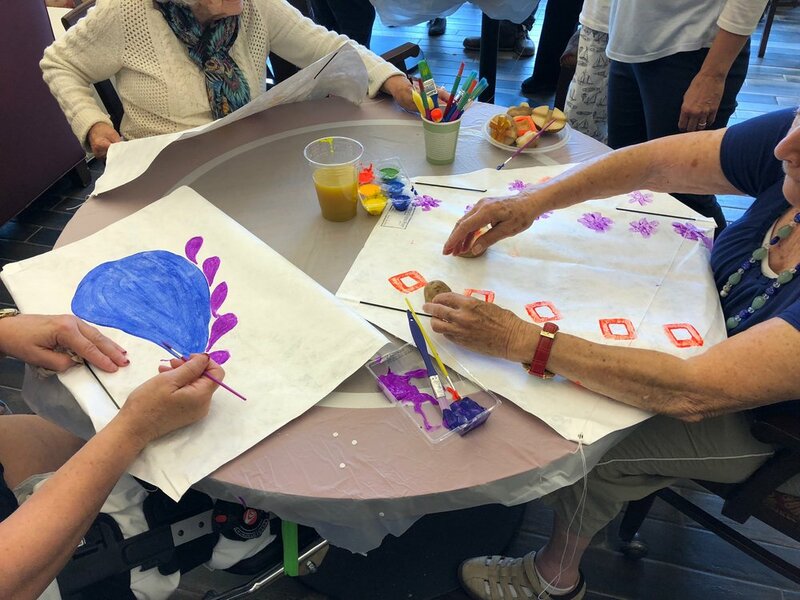 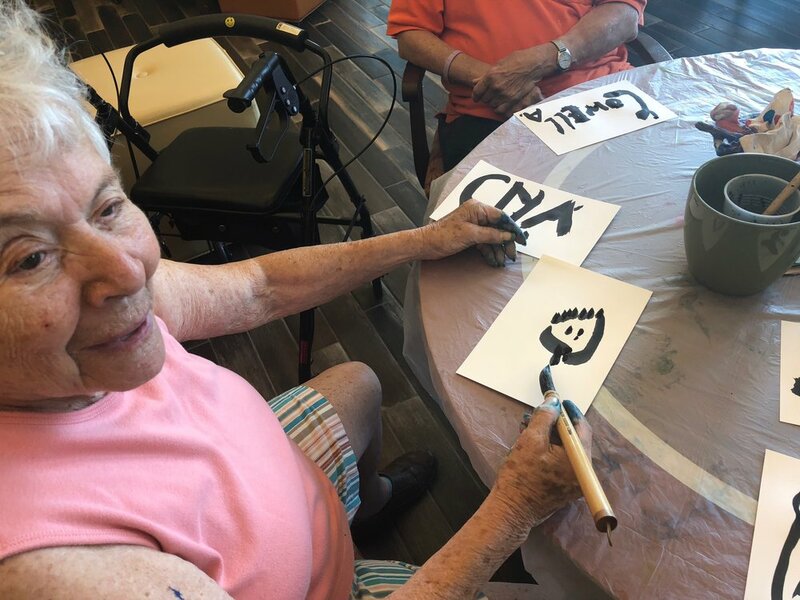 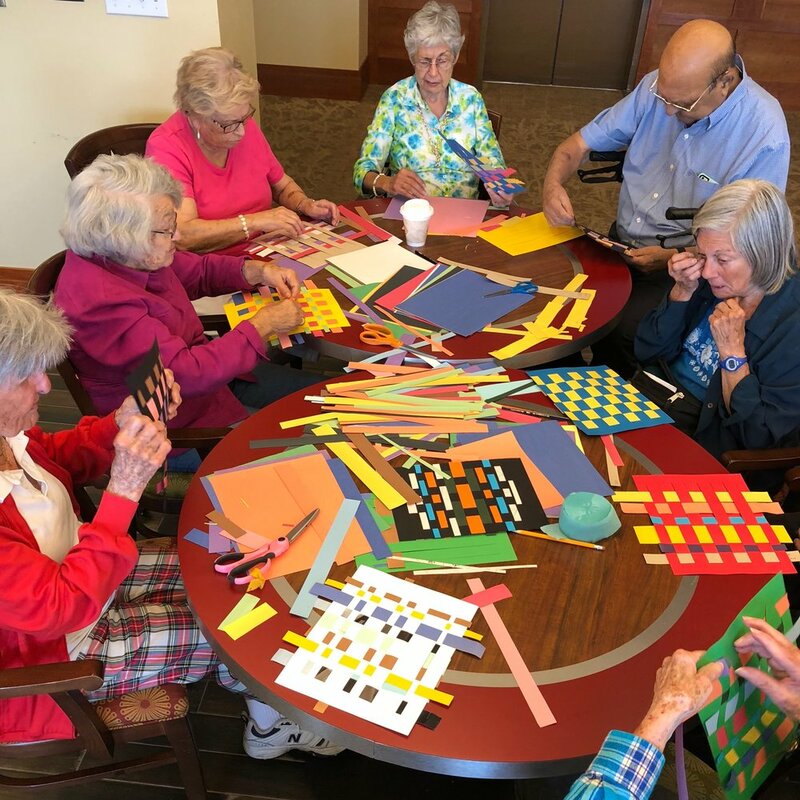 I am wondering how the range of activities/options available to older adults at long-term care facilities can be expanded and reimagined to include opportunities for surprise, service, knowledge-sharing, productive risk-taking and new experience-gathering. 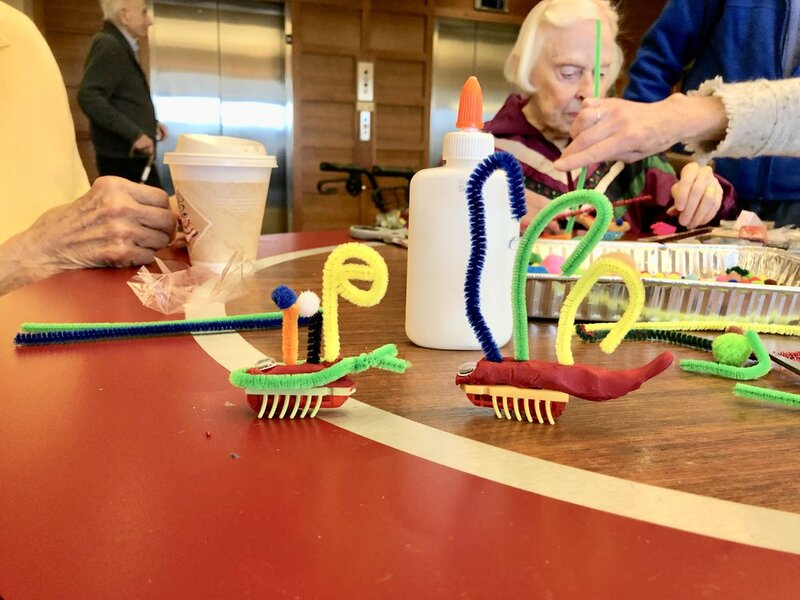 I am thinking what kind of intergenerational activities and spaces should exist, but don't yet. 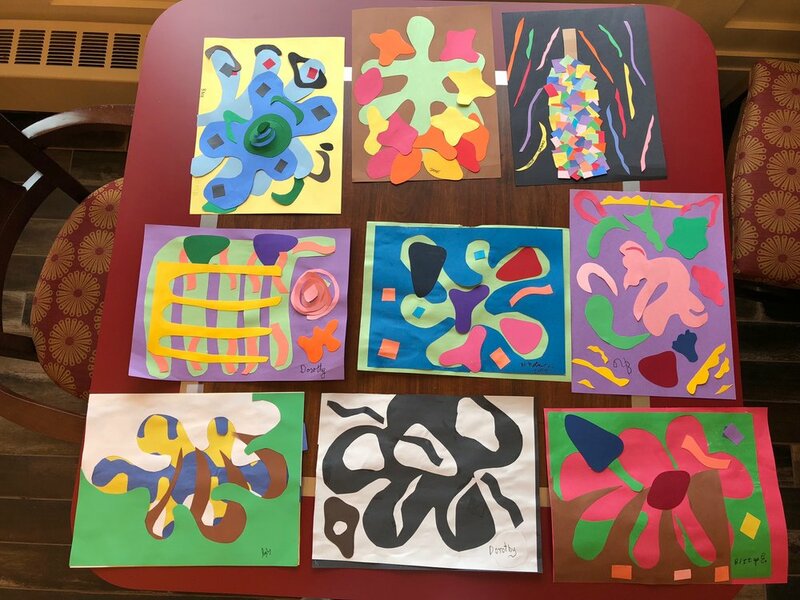 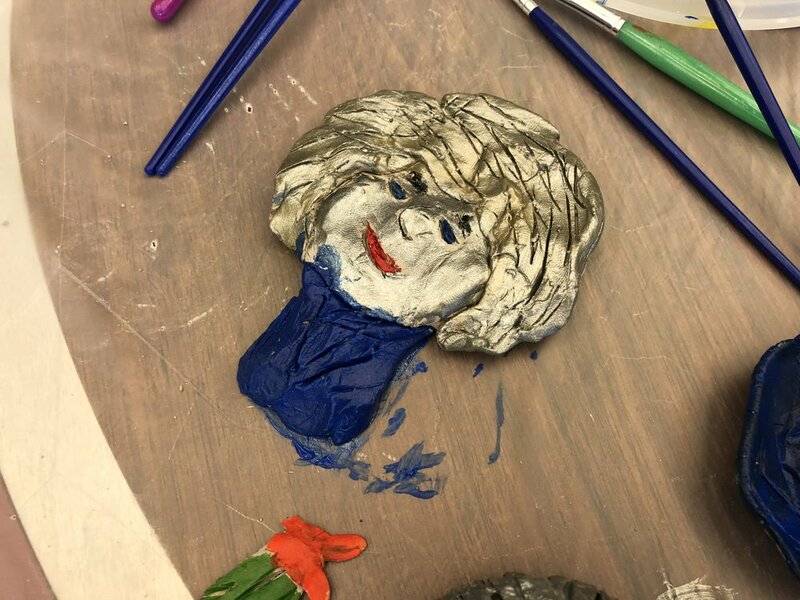 I plan to continue Tockwotton Makes workshops in the Fall and with RISD NEW OLD hope to inspire/encourage more RISD "minds" to also get involved.